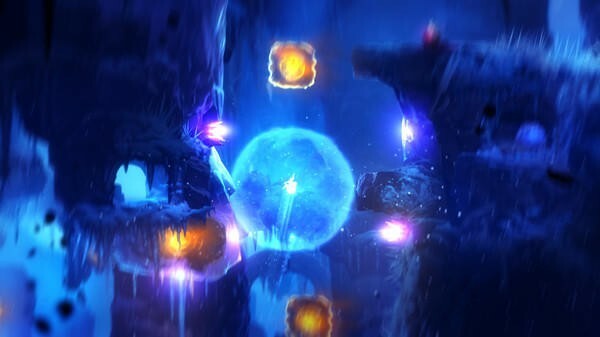 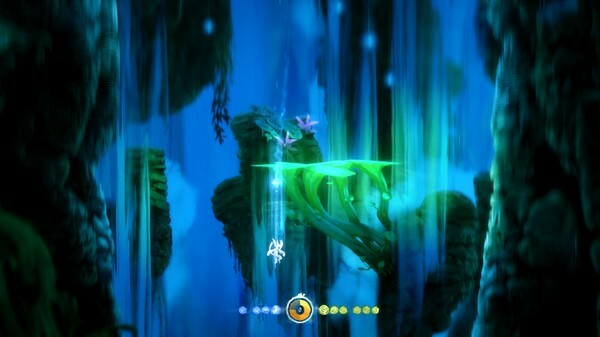 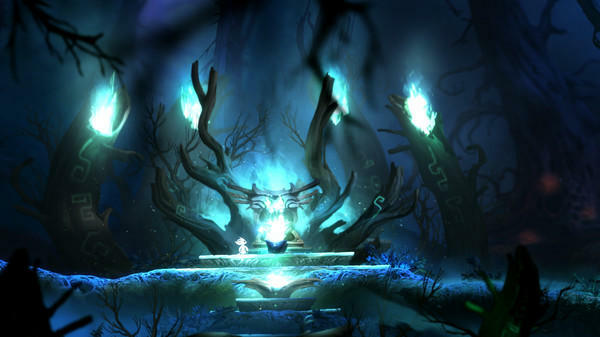 Ori and the Blind Forest: Definitive Edition was originally scheduled for a release tomorrow, March 11, on the Xbox One and PC platforms. 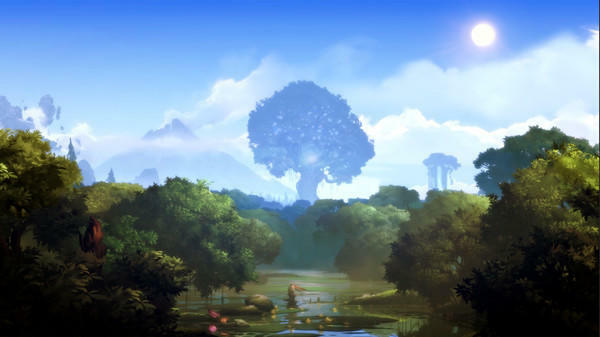 However, only Xbox One owners will be waking up to play it on that date. 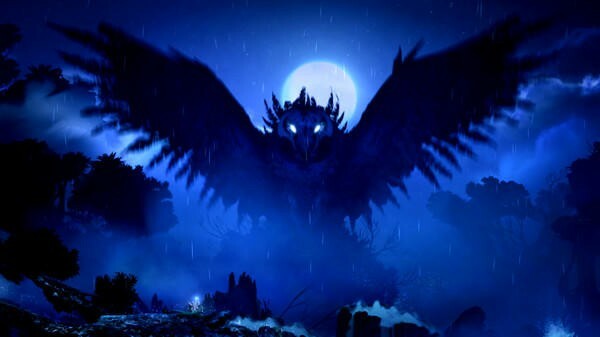 Developer Moon Studios confirmed that the PC build of its remaster has been delayed, and no new release window is yet available. 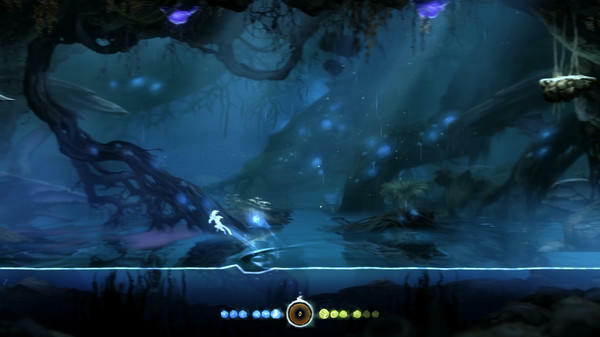 It claims that the PC version is not quite up to speed with the desired quality, and it wants extra time to perfect it. 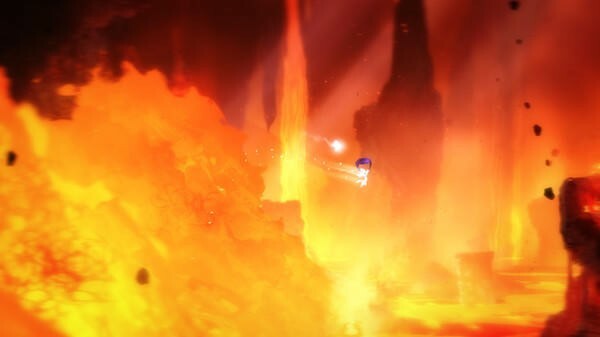 Yes, we did announce a release date of March 11th. 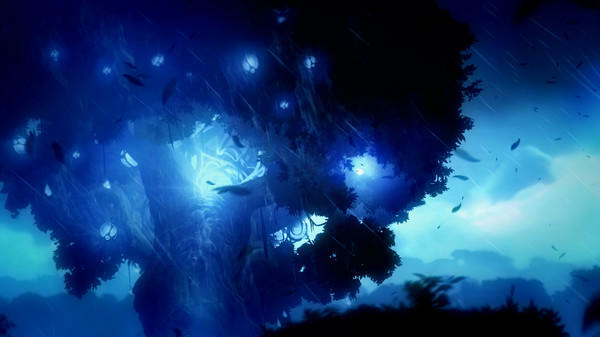 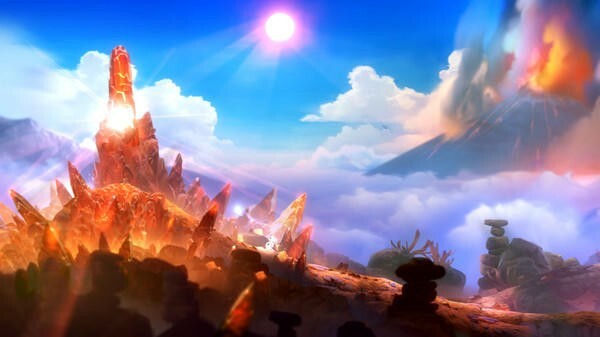 But to make sure everyone who plays Ori and the Blind Forest: Definitive Edition gets a great experience regardless of platform, we’re taking a bit of extra time with the Windows Store and Steam versions. 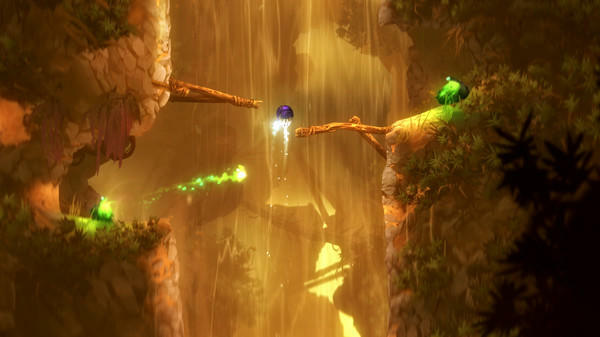 We will launch the Xbox One version on March 11, and will update you soon on when the other versions will launch. 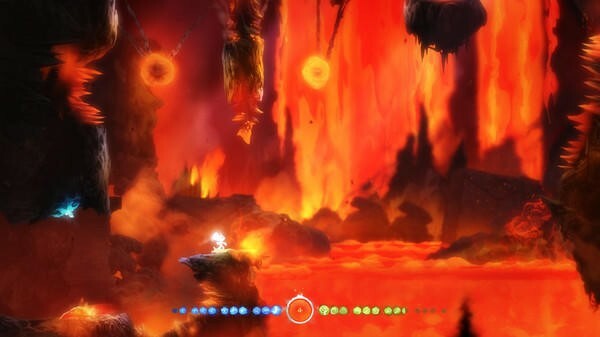 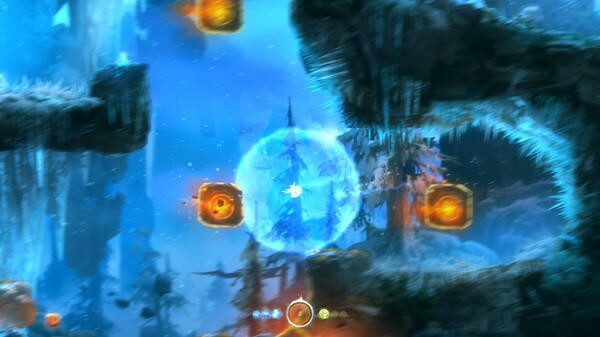 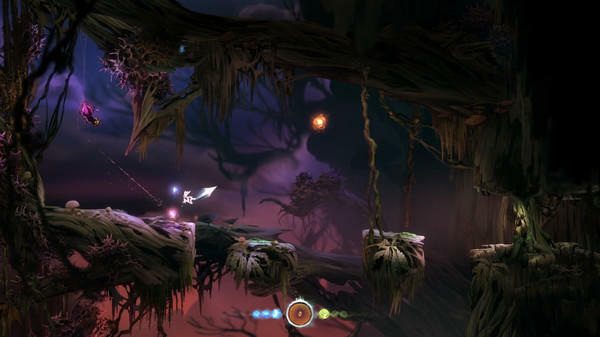 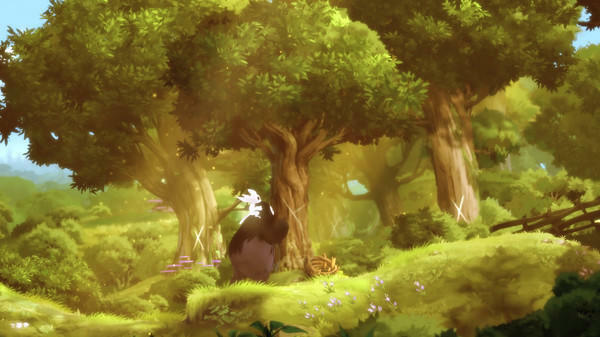 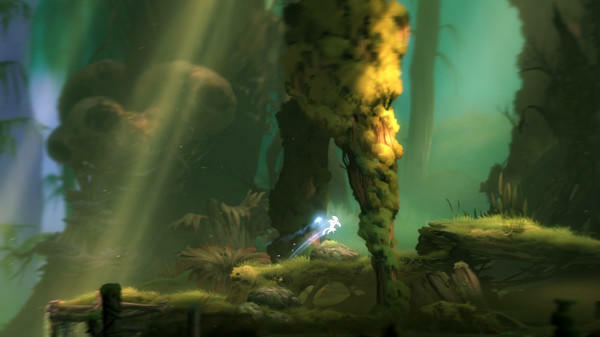 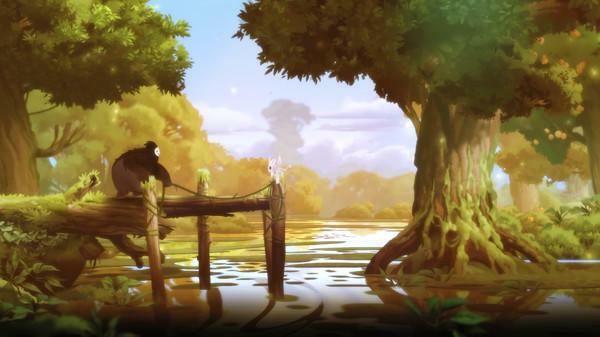 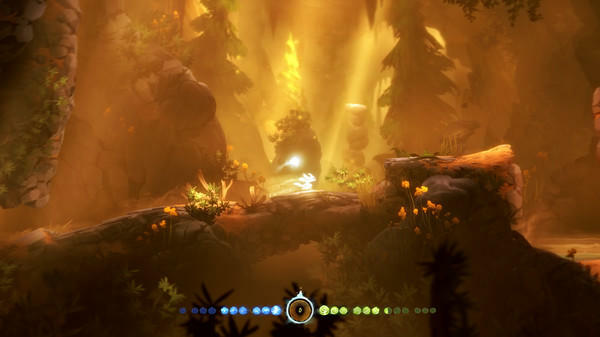 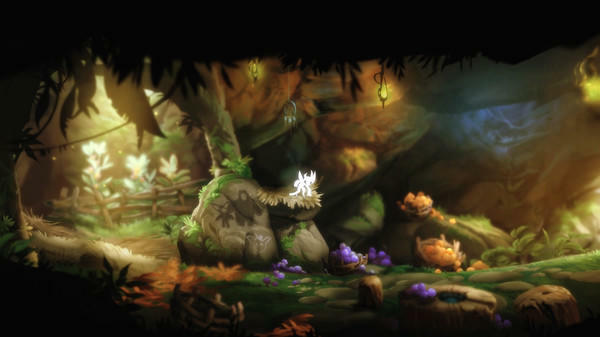 So if you canceled your plans this weekend to run through Ori and the Blind Forest on the PC, someone out there is probably really sorry about that. 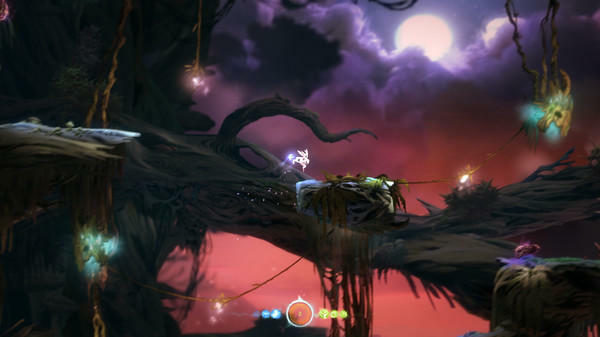 We’ll keep an eye out for a replacement launch date. 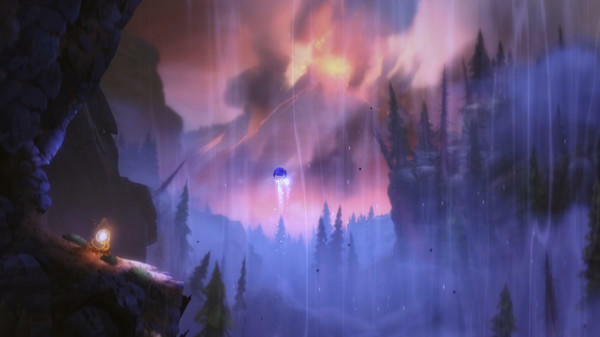 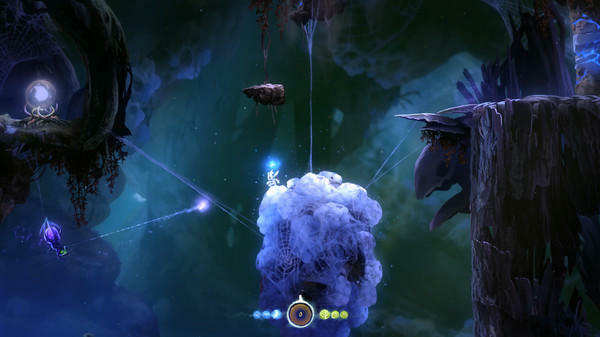 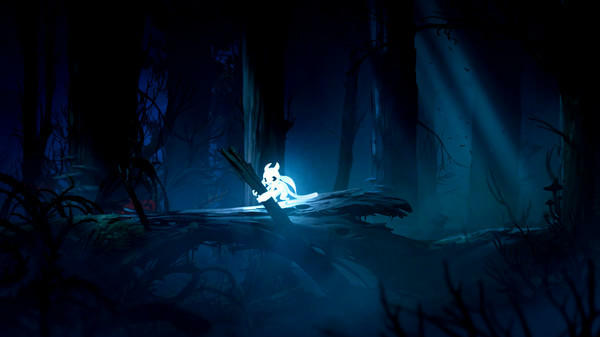 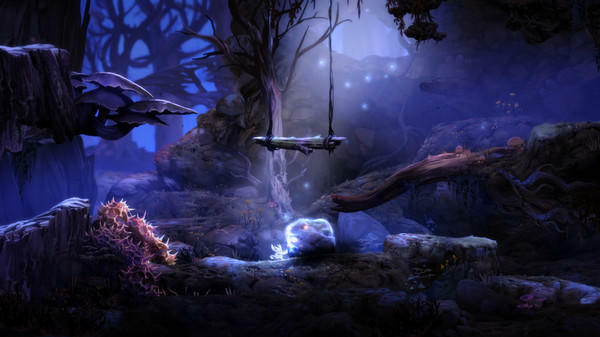 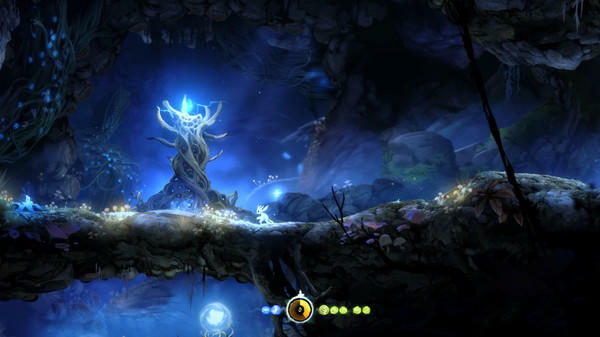 In the meantime, Ori and the Blind Forest: Definitive Edition launches for the Xbox One tomorrow, March 11.